Richard Herman - North Carolina - Book a consultation instantly! Richard Herman is a nationally recognized immigration lawyer and immigration activist. 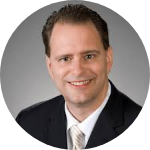 He is the founder of Herman Legal Group headquartered in Cleveland, Ohio. 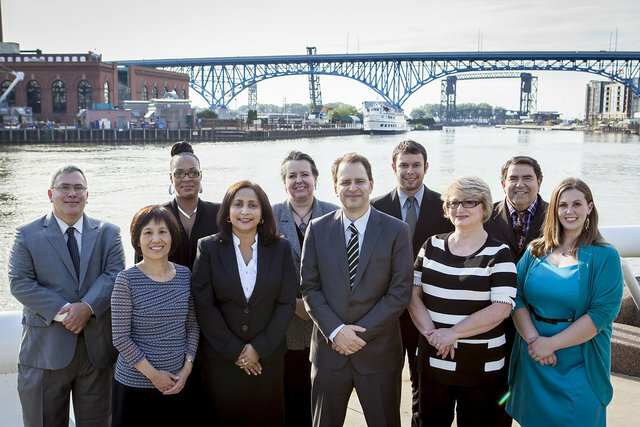 The firm specializes in immigration law in cities such as Cleveland, Columbus, Detroit-Dearborn, Akron, Toledo, Youngstown, Dayton, Cincinnati, Pittsburgh and Cincinnati. The law firm also offers its clients a wide range of general practice services in Ohio and Michigan only. 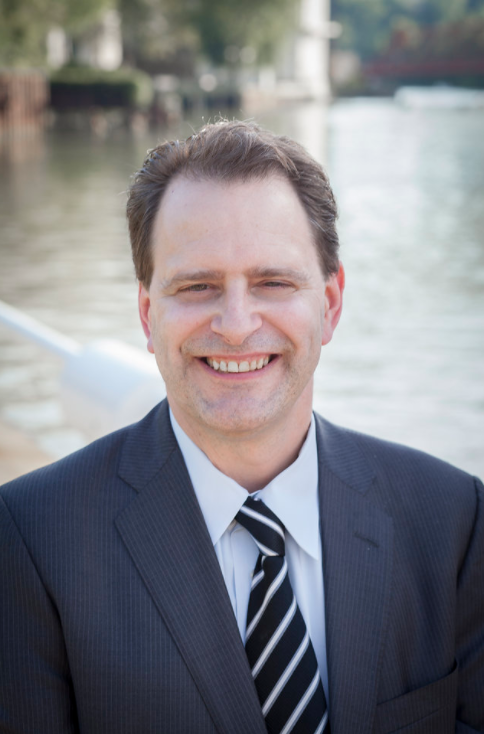 Richard has vast legal experience in the field of immigration law and has received several prestigious awards and recognitions by both peer and industry groups. Through promoting diversity and the advantages of capitalizing on a diverse workforce, Richard hopes to help immigrant populations become more visible and accepted. “Some people say globalization and international competition is a bad thing, but I see the intensity immigrants bring here to their businesses and their jobs,” says Richard. “A lot of the folks I represent don’t speak English very well, or at all, yet they work their businesses 80, 90, 100 hours a week… immigrants are an advantage.” While being at the top of his practice, clients find Richard to be caring, friendly, easy to talk with, and genuinely concerned about their situations. Richard prides himself on assembling a dedicated and talented team of immigration lawyers who all work diligently to find the very best solutions for his firm’s clients.